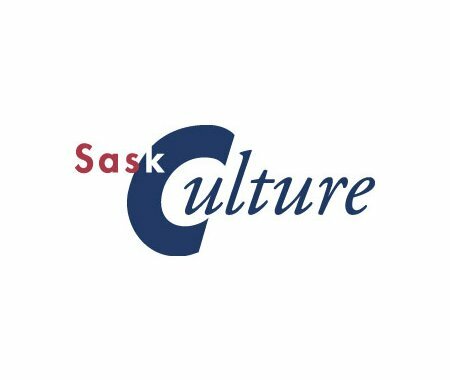 Are you planning to submit an application to SaskCulture's Métis Cultural Development Fund (MCDF)? You may be interested in an upcoming webinar with Dominga Robinson, Outreach Consultant for MCDF, where she will provide guidance and tips around applications to the MCDF. This live, interactive webinar takes place Friday, April 6 at 11:00 am - register today and find out how to strengthen your MCDF application.